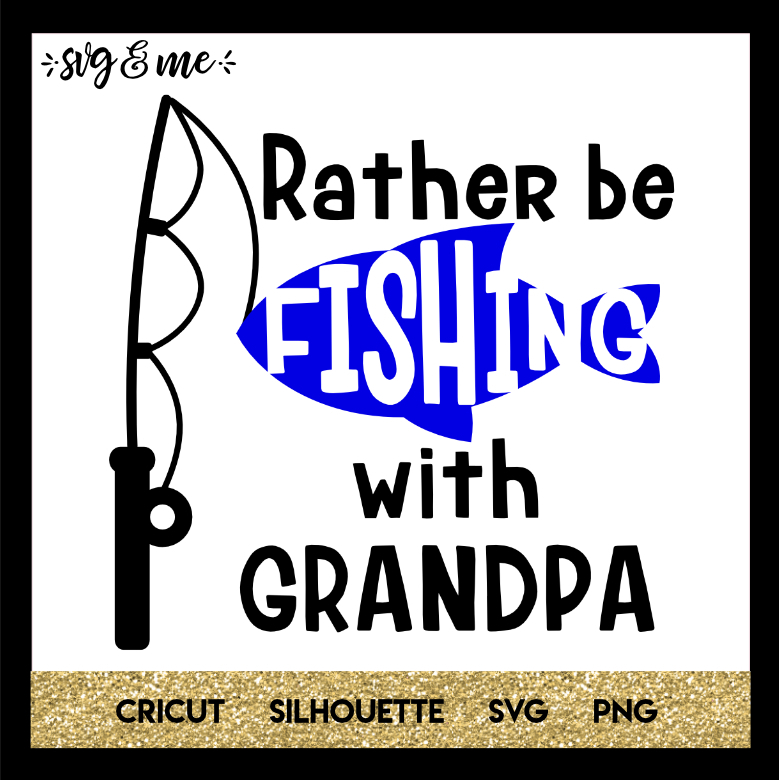 Adorable free svg to make a baby onesie or little kid’s tee – Grandpa will be thrilled! You’ll want to make sure you have an unzip app on your ipad installed. 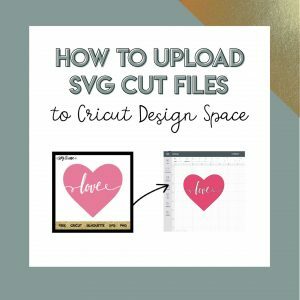 I have downloading on ipads and phones on my list of tutorials to do soon, but a computer is definitely easier if you are having problems. Thanks so much for reaching out!